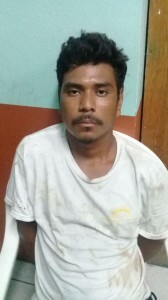 On Monday, August 6th, 23-year-old Gilberto Antonio Chanek was charged for the murder of 50-year-old Carlitos Valdez. Valdez was allegedly stabbed to death by Chanek inside his room on Friday, August 3rd in San Pedro Town. 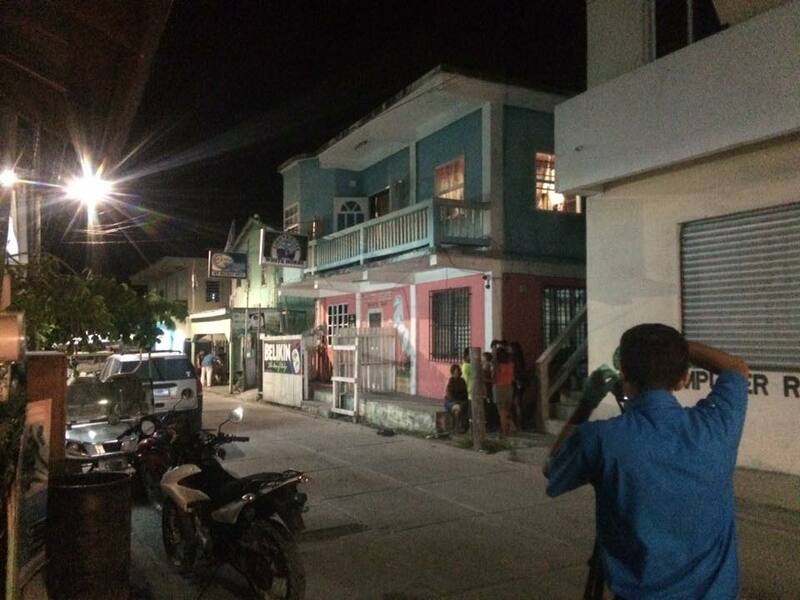 According to the official police report, around 8PM, officers responded to a report on Caribeña Street in downtown San Pedro. Upon arrival, they saw the lifeless body of Valdez lying face up on a bed with multiple stab wounds to his body. Initial police investigation revealed that around 7:40PM, Police Constable Nestor Campus was upstairs of the residence in his room when he heard a commotion. Upon making checks, he saw Chanek running from the direction of a room occupied by Valdez, located on the eastern side of the residence, with a knife in his hands. Campus attempted to restrain Chanek who in return attempted to stab him with the knife. After eventually subduing Chanek, PC Campus checked the room occupied by Valdez and saw that he had several stab wounds and was apparently dead. According to Chanek’s uncle, Elvin Trujillo, Chanek allegedly suffers from mental illness, and this is not the first time he stabs someone. 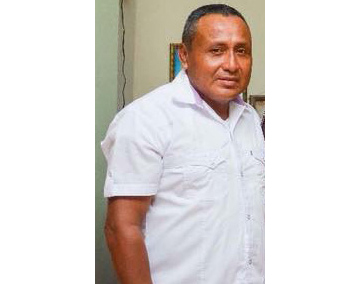 “He is sick and was recently released from a clinic in Corozal Town. He would go around sleeping across the town after his mother abandoned him because she didn’t care about him. My mother is his grandmother, so she took care of him as her own. She didn’t like how he was suffering. She knows that we didn’t care about him, because he did the same thing to her, but couldn’t kill her,” said Trujillo. Cowo further stated that a motive for Valdez’ murder is yet to be established. Chanek has been remanded to prison. Carlitos 'Ninja' Valdez was laid to rest in his hometown of Benque Viejo del Carmen on Tuesday, August 7th.